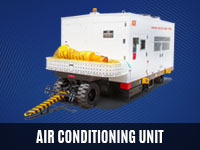 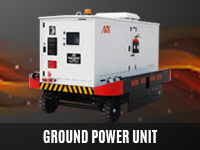 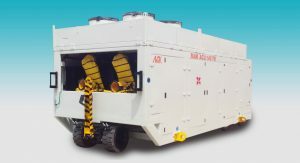 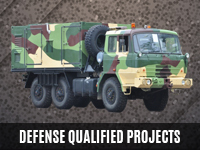 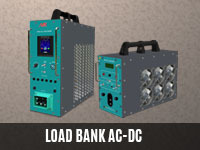 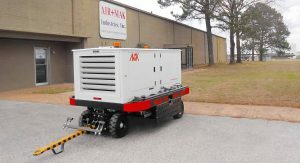 Ground Support Equipment is used to support the operations of aircraft parked on the ground. 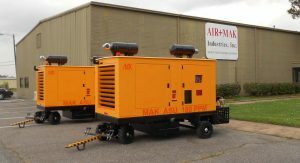 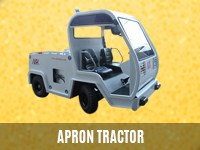 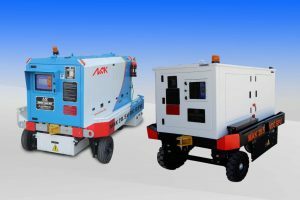 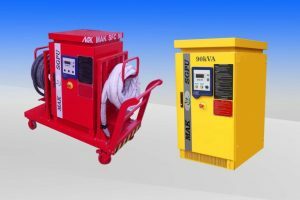 Air+Mak ground support equipment involves for aircraft maintenance, ground power operations, baggage handling and all type of aircraft ground support requirements. 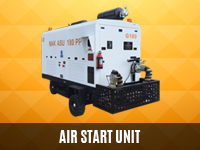 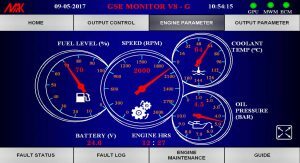 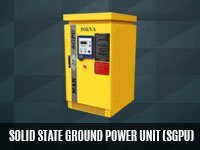 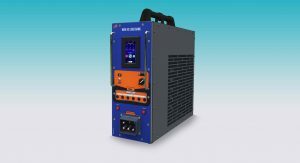 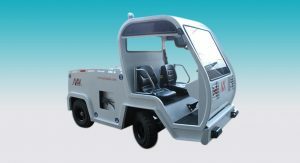 Mak GSE product GPU is used to supply power to aircraft and the Air Start Unit is used to supply the necessary amount of air at a specified pressure to start aircraft engines efficiently.